The event was very cute ♡. 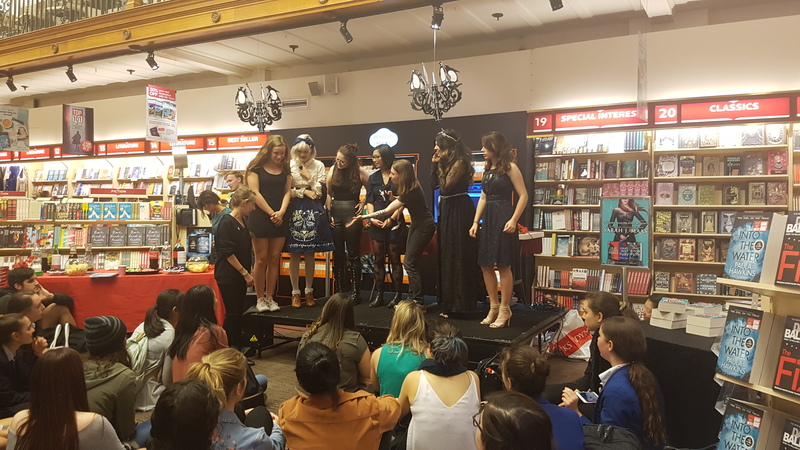 There was a ACOMAF trivia game and a cosplay competition. There was also a ship challenge which was pretty hilarious, one brave girl got up on stage and argued why Tamlin wasn’t a tool just a #misguidedfool which I completely agree with!